it’s the day for vienna, i guess. had some trouble finding something that i felt like listening to (i’d been listening to a tom waits show and was thinking of posting it here, but it seems to be both on 100 greatest bootlegs and also on past daily. sometimes, one little thing…). but seriously, after listening to tom waits, what did i expect? doh! 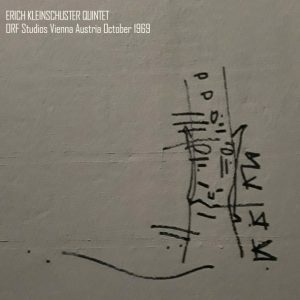 aaaaannyway, this finally caught my eye: a lovely little two-fer from erich kleinschuster in the orf studios, from late 1969 & early 1970. ‘rillenheini’ seeded them (separately) on dime in mid-2015, but they go together nicely (and are a bit short, individually). and the vienna day? 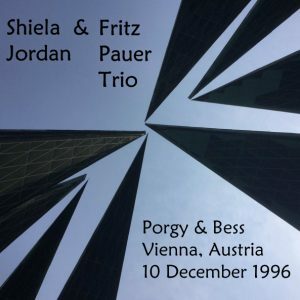 salena jones in vienna & graz from 1973 popped up next somehow. covers by pete. cover photo of drawing on the front of a house.